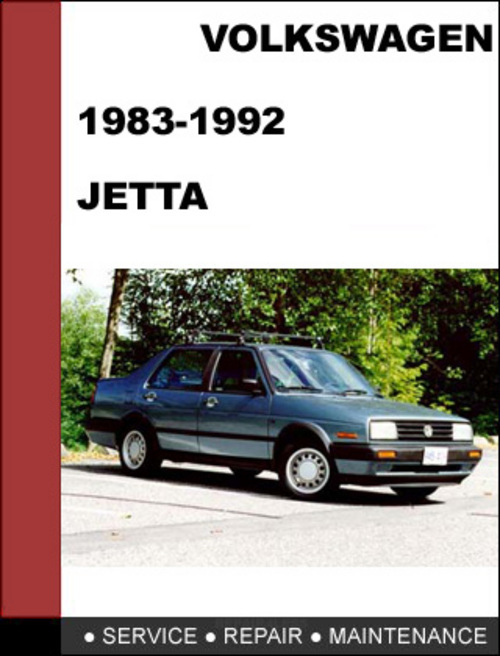 cover: VW Jetta (all trim 1983-1984-1985-1986-1987-1988-1989-1990-1991-1992). You are buying a 83-92 VW Golf Service Workshop Manual. This is the very same manual that your local technician uses in repairing/servicing your vehicle.